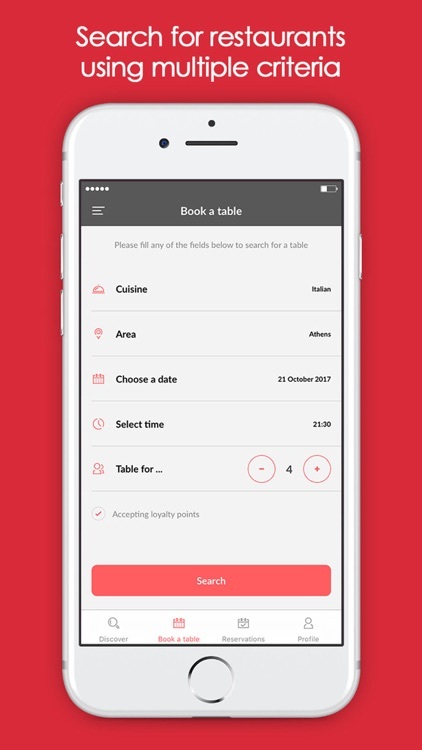 Are you tired of eating at the same places all the time? 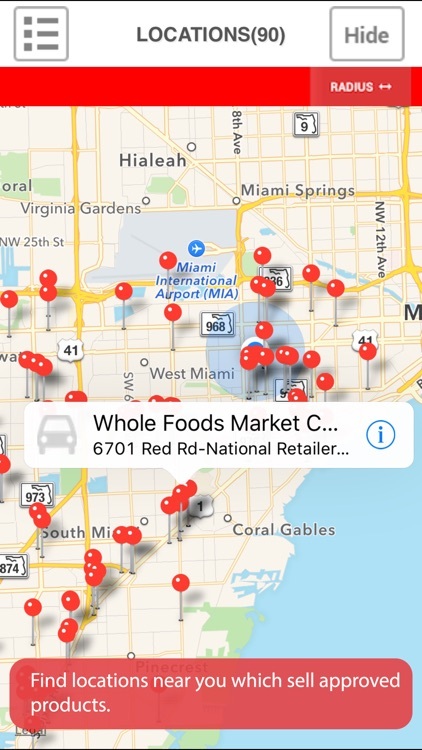 Use these apps to find new restaurants that allow you to filter your search so you can find exactly what you are looking for. 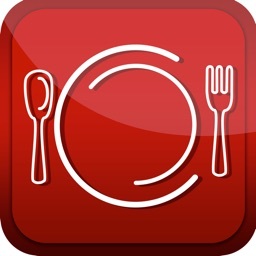 Find a new favorite restaurant today! 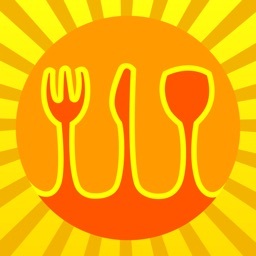 Food Genie, Where To Eat? 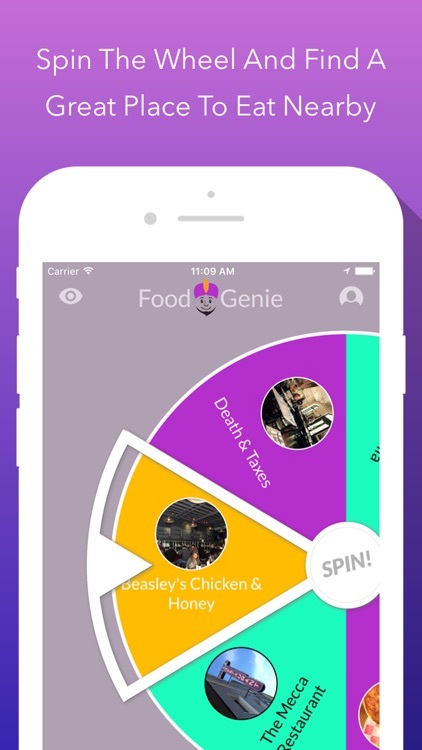 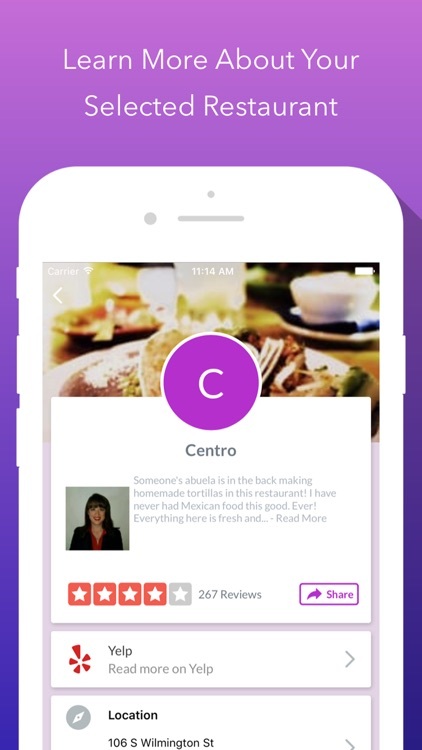 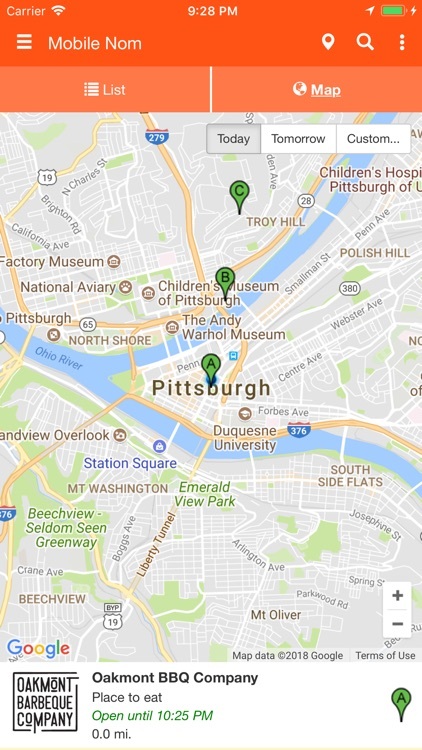 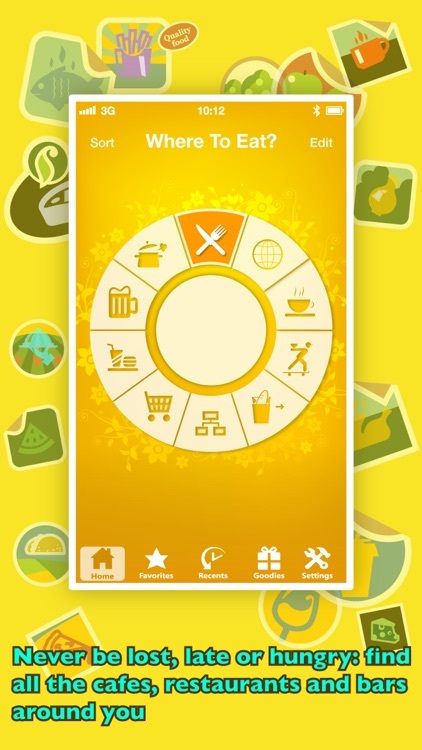 Let Food Genie help you solve the "where do I eat" problem. 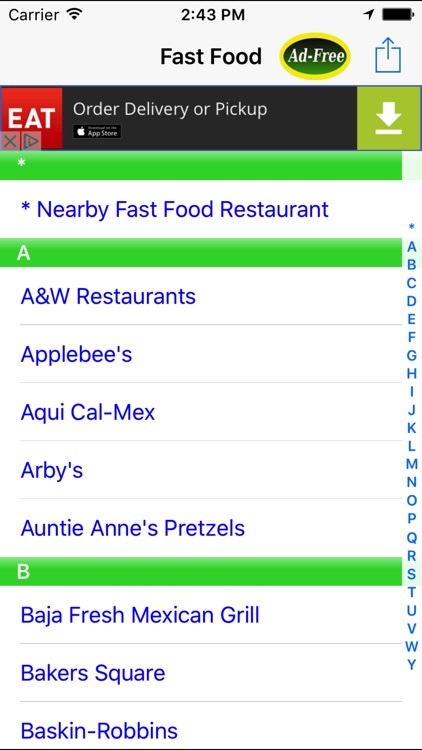 Get help deciding where to eat at the flick of your thumb. 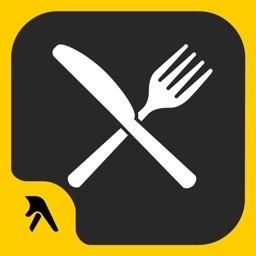 See new and familiar restaurants near you and get out of your culinary rut today! 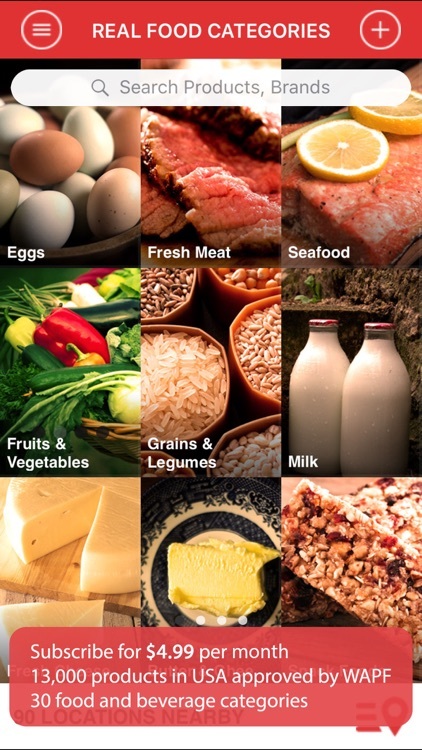 Find the most amazing, nutrient dense foods - NEAR YOU! 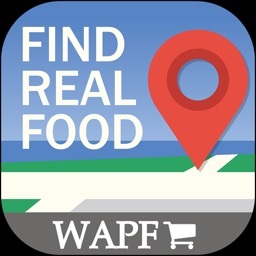 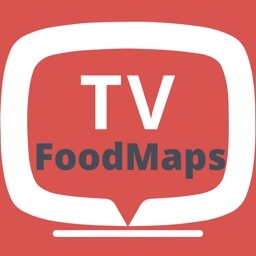 Find Real Food Locations allows you to search among 15,000 meticulously researched, pre-approved healthy foods and locate stores nearby by using its GPS enabled interactive maps. 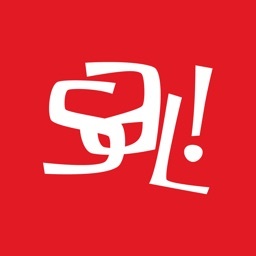 SAL! 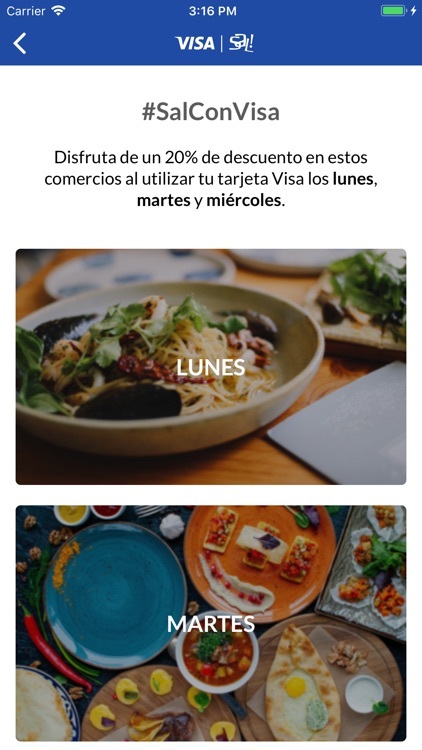 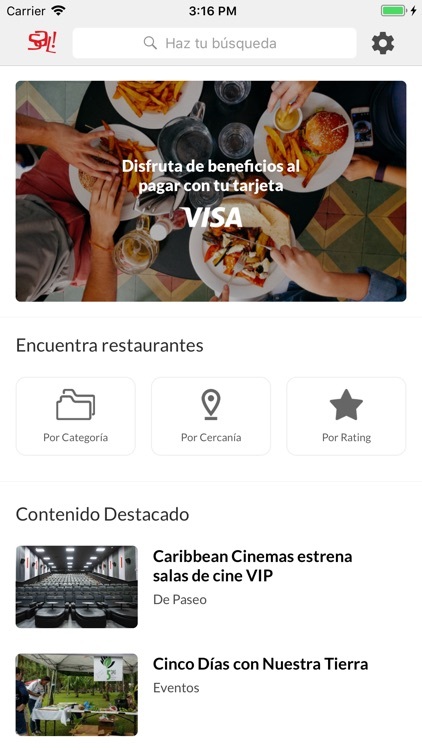 is the leading source of culinary content and entertainment in Puerto Rico with a database of more than 1,000 restaurants around the island. 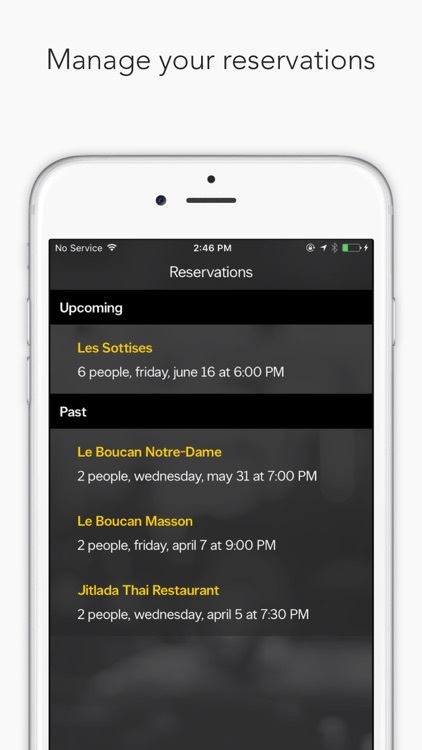 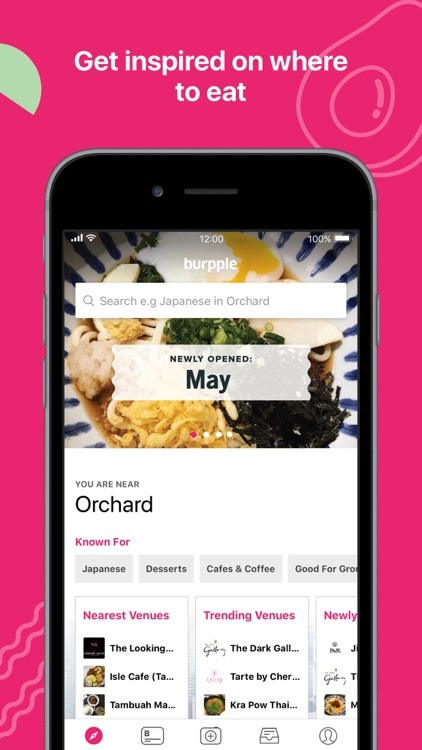 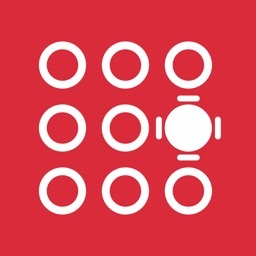 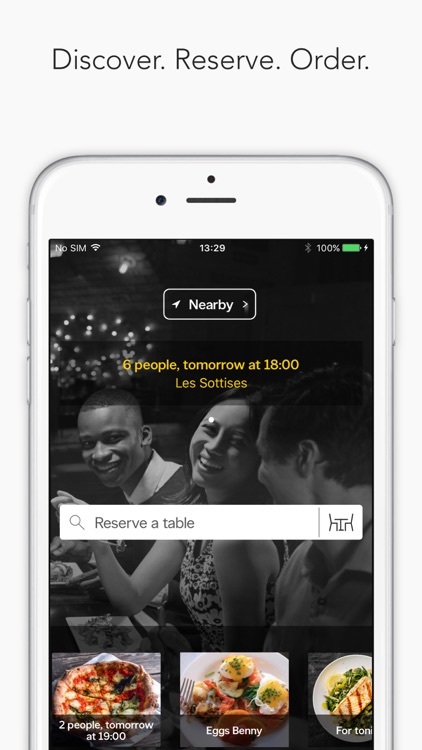 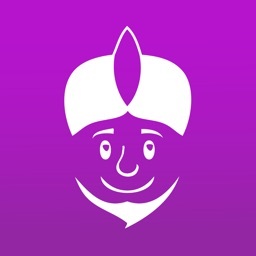 With our app you will discover new places to eat and events near your area. 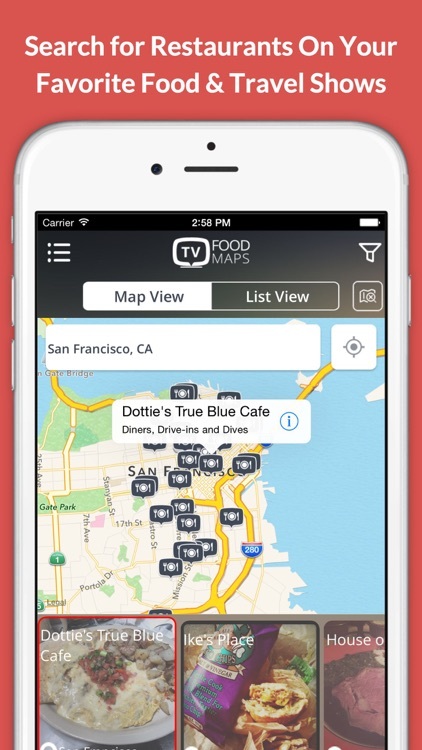 Eat like Food Network’s Guy Fieri on your next road trip. 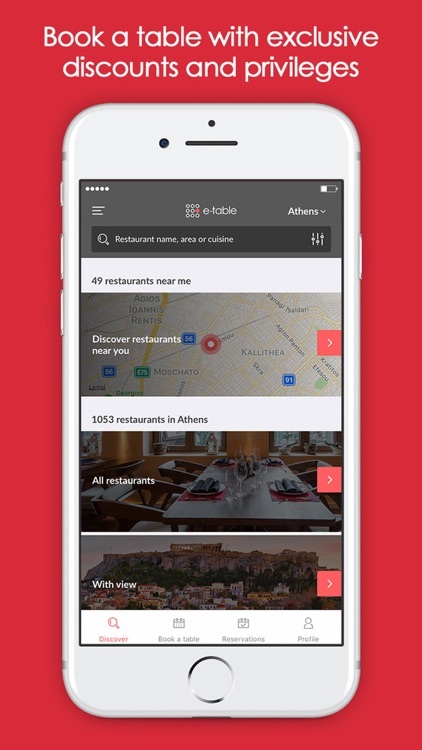 Discover new restaurants in Greece and Cyprus, make free reservations on-the-go and enjoy exclusive privileges and discounts with the new e-table app for iOS. 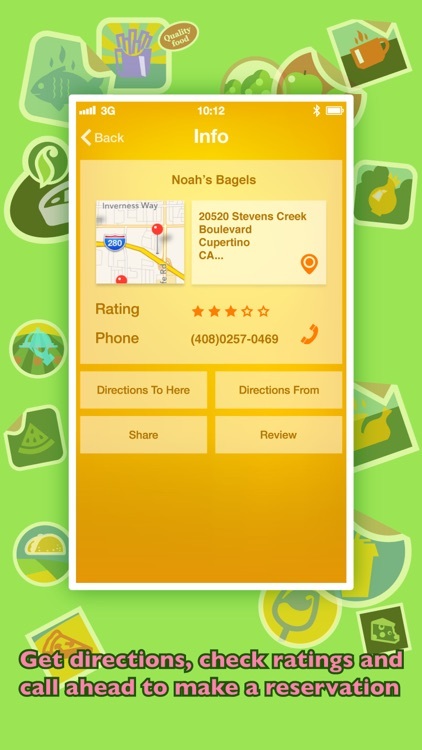 Mobile Nom is a free service designed to help food trucks and hungry customers connect with each other quickly and easily. 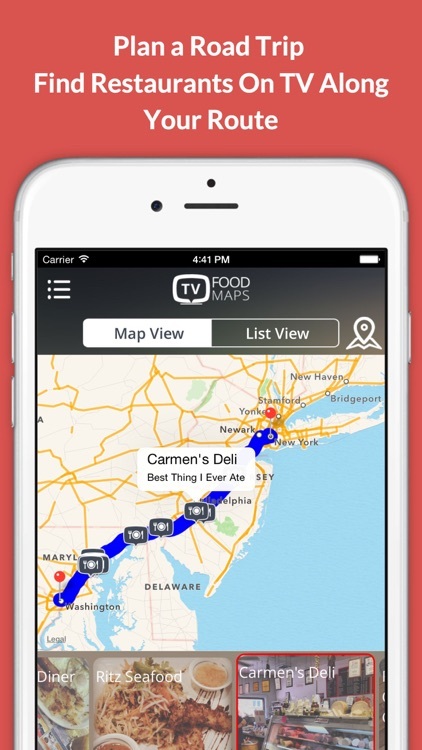 Foodies can keep tabs on their favorite food trucks and easily discover new ones. 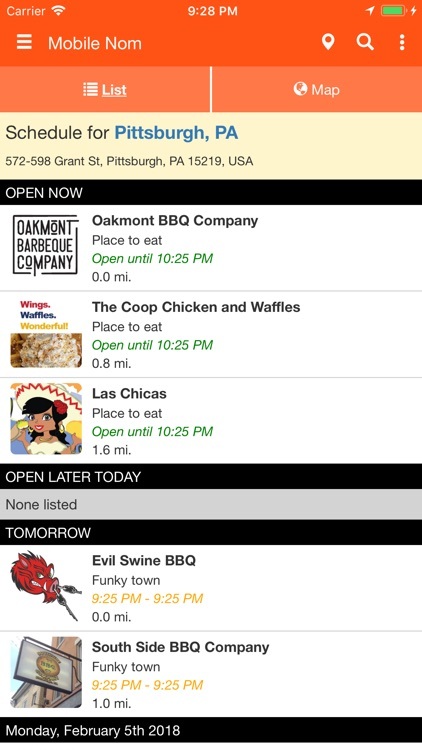 With Mobile Nom, it's now easier than ever to find your next meal. 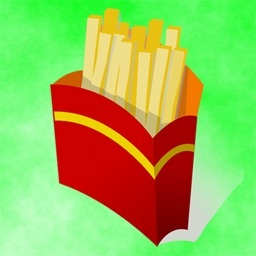 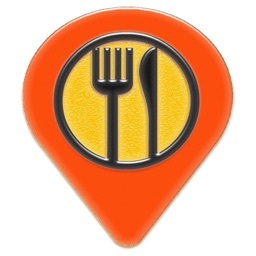 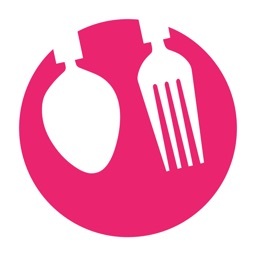 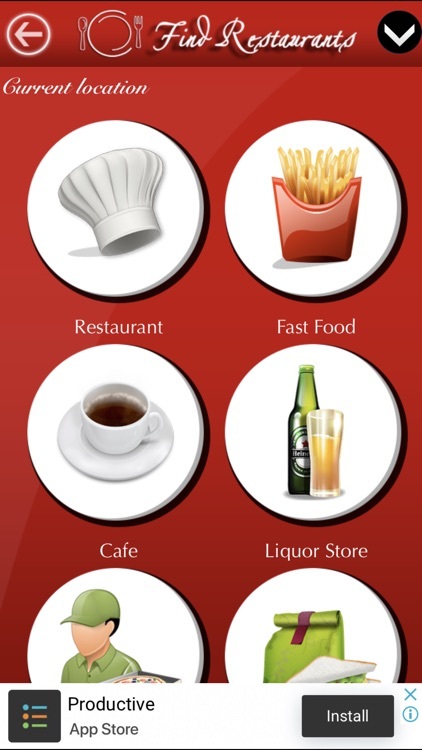 Find Restaurants searches and navigates near by hotels , bars , fast food around your location. 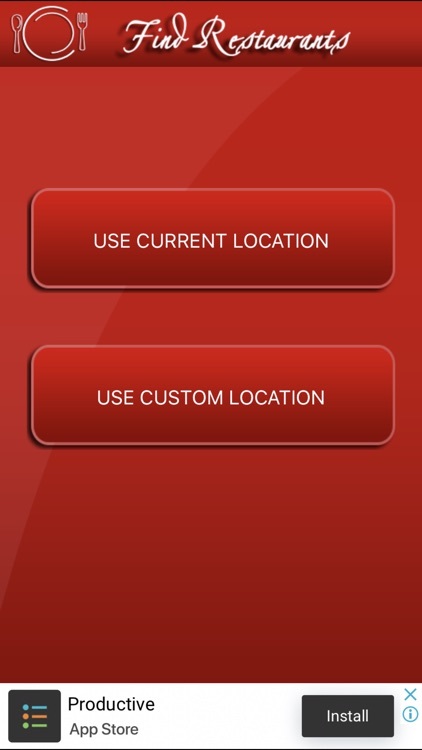 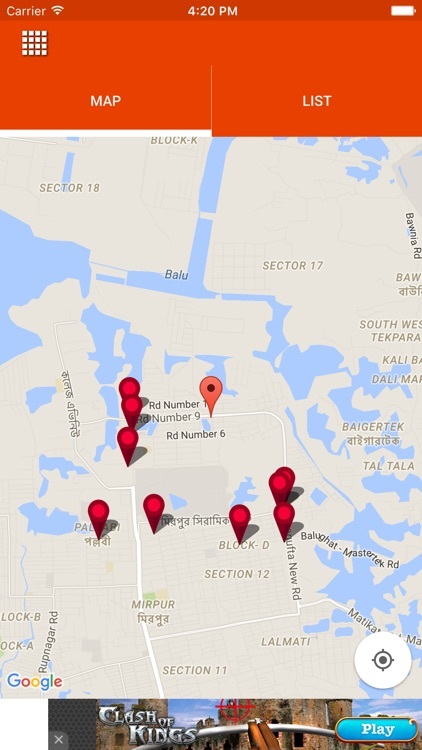 Auto detect user location by GPS. 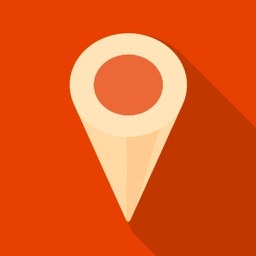 Now works even without GPS , by detecting the mobile tower location. 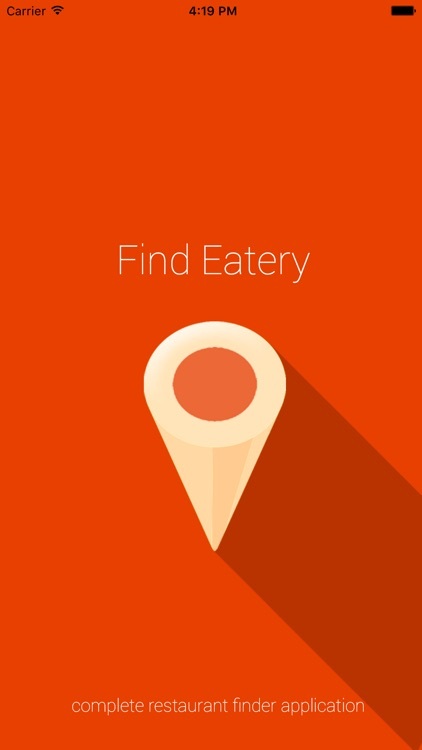 Find the nearest Fast Food restaurant in seconds! 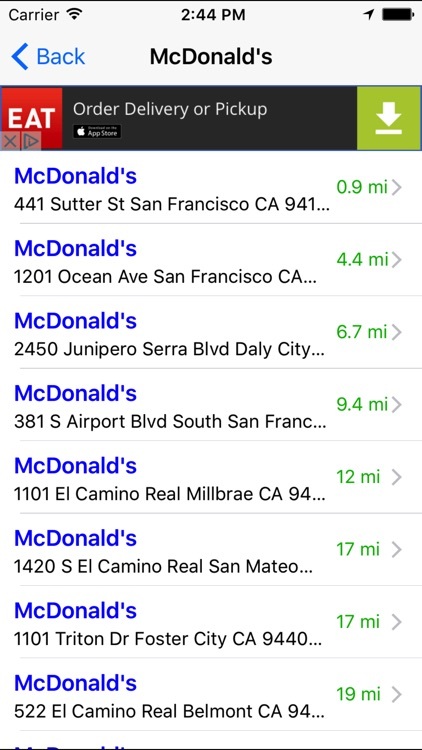 Find McDonald's, Burger King, Carl's Jr., In-N-Out, Taco Bell, Togo's, Subway, Quiznos, KFC, Chipotle, IHOP, Chili's, CPK, Arby's, Baja Fresh, Red Lobster, Hooters, Denny's, Panda, TCBY, El Torito, Dairy Queen, Domino's, Pizza Hut, Starbucks, Peet's coffee, Panera, and many more!